Initial coin offering, usually called as ICO has been a well-known term in Blockchain & crypto industry, Along with this, at present, the demand of Security token offering (STO) is rising up gradually. As we all know, a security token offering (STO) is a relatively new way of raising funds for a startup. Blockchain is one of the most promising technologies of your business. It assistance crypto assets such as security token offering that present a tremendous opportunity to transform the financial services marketplace. Nowadays, “STO (security token offering)” is speedily becoming the new trend of cryptocurrency world. 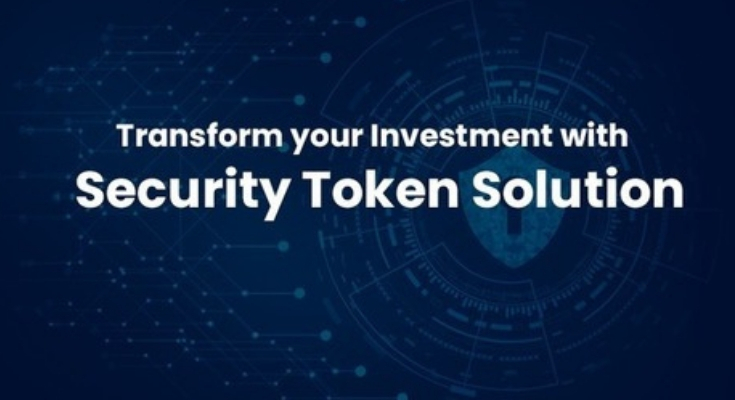 Security token offering is rapidly proving them to be a very effective way of raising a large amount of capital, as well as cheaper. All business people’s and entrepreneurs being said many believe that “Security token offering (STOs)” is the epitome way to raise funds. If you are looking to find the best STO services, then I would like to suggest the best ICO software Development Company for your business requirements. We provide the best STO services for our customers based on their needs. We are one of the pioneers in STO development industry. Why Choose ICOCLONE for Security Token Offering? We develop the tokens can be built on your own blockchain enabling the transactions to be faster and secure. The team of experts serves a multitude of purpose. We offer STO development services are the nominal price. Here you get to choose your development partners to help you on the STO journey. Build your dream team by choosing the right Advisory and Legal Team, KYC/AML providers and your consulting team. Previous Article Why you need to choose us as your ICO development partner?